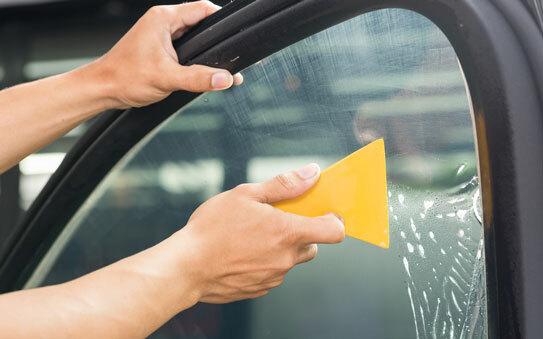 The Leader in nanoceramic window films for automotive, commercial, residential, and beyond. When your goal is top performance for your vehicle, look no further than Hüper Optik. Their window films exceed expectations by delivering extreme durability coupled with amazing optical quality. Here at TNT Glass Tinting we offer the highest rated Hüper Optik window film installations in the Lake Norman area. And with over fifty 5-star reviews, our service speaks for itself. Contact us today for a free quote! Windows don’t do a very good job at keeping heat inside in the winter, or outside in the summer. A window film adds an extra layer of insulation which helps to reduce your heating and cooling costs by reducing temperature transmission through glass. Ultraviolet rays, UV rays for short, are the dangerous part of sunlight. Any time sun is hitting your skin you are being exposed to UV rays. That is, unless your windows have UV-ray blocking window films. The damage of UV Rays is much more extensive than most people realize. In addition to the discomfort of a sunburn, UV ray damage can lead to long-term consequences such as cancer. 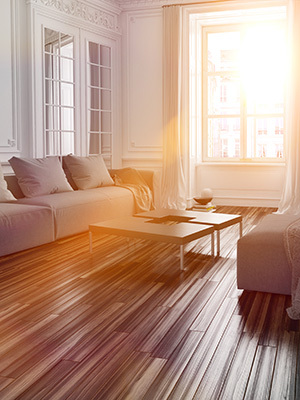 Not to forget, these ultraviolet rays can damage flooring, carpets, upholstery, and more. Glare is not only an annoyance, but a dangerous one at that. 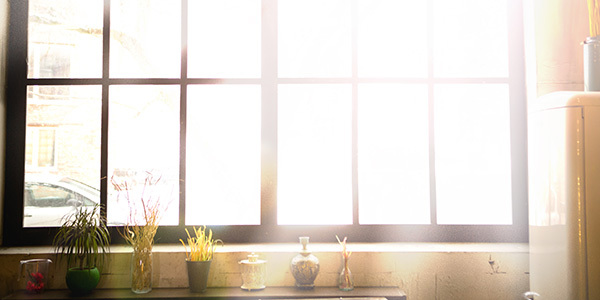 Whether you’re experiencing glare issues while making breakfast each morning, or during your morning commute, you can limit the effect of this glare through a sensible application of Hüper Optik window films. So if you’re looking to improve your comfort when driving while also creating a safer environment—look to Hüper Optik. Ultraviolet rays won’t just hurt your skin. 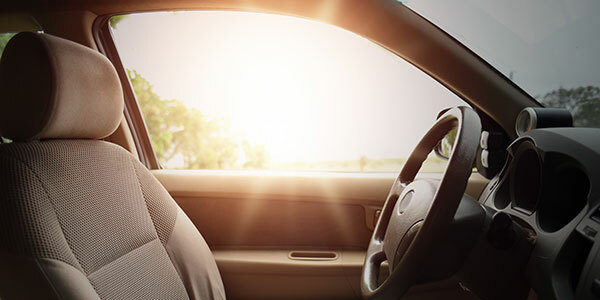 The damaging part of the sun’s light can also wreck havoc on your home’s furnishings or your vehicle’s upholstery. The damage caused is commonly referred to as sun fading. This sun fading usually looks like a loss of color in the object. This can be seen in everything from window curtains to floors in a building, and upholstery to floor mats in an automobile. With the proper application of a Hüper Optik window film, you can reduce the amount of color fading to your belongings dramatically. Here at TNT Tinting, we are the top-rated window tinting company in Denver, NC. We’ve earned our stellar customer reviews after years of quality installations and a client-first approach to customer service. So if you’re in need of a window film application in Denver, get in touch with TNT Tinting today!